Elucidating the genomic landscape of breast cancer: how will this affect treatment? Breast cancer is the most frequently diagnosed cancer in women worldwide and the second-leading cause of cancer-associated mortality . Current treatment for breast cancer is based upon the identification of patients whose tumors express the estrogen receptor (ER positive) and/or demonstrate gene amplification or protein overexpression of HER2/ERBB2 (HER2 positive). Advances in sequencing technology have enabled large-scale studies to elucidate the genomic landscape of breast cancer and other malignancies through The Cancer Genome Atlas  project. 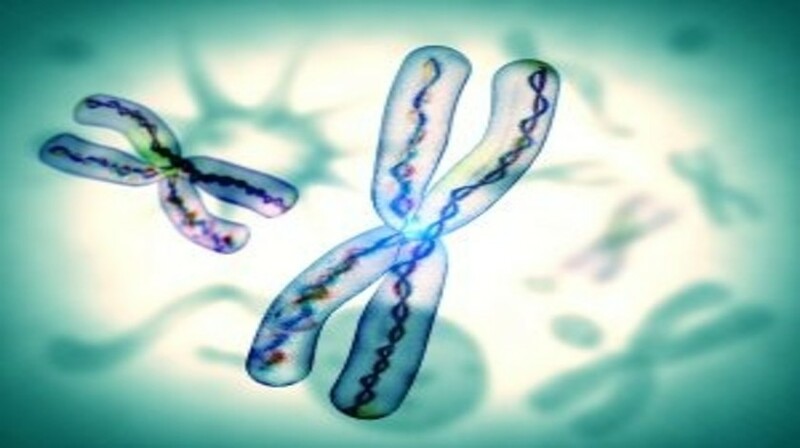 The pattern that has emerged from whole exome DNA sequencing of primary breast cancers is that somatic mutations in only three genes are observed with a greater than 10% incidence across primary breast cancers (TP53, PIK3CA and GATA3), with a ‘long tail’ of somatic mutations that are found infrequently. This poses a challenge to identify driver mutations in an individual patient’s breast cancer that can be targeted with treatment. Below we review recurrent genomic alterations in breast cancer and selected targeted agents in clinical development that are relevant to a genotype-matched treatment approach.